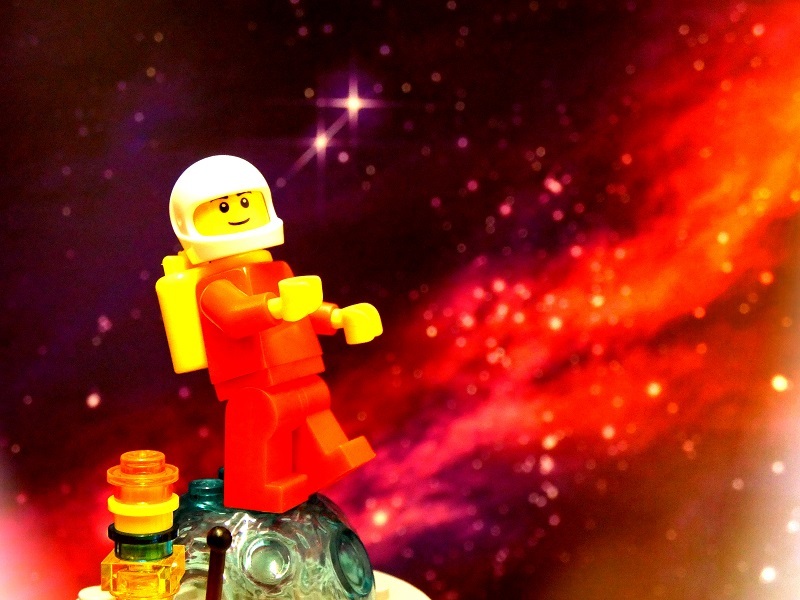 Journey to the stars in this interstellar Lego event! Train your astronaut, make a spacecraft that will blast you into orbit, design the planets and space creatures that you discover, and bring everything to life using Little Bits circuits! Free event, but booking is required.